Requires ability to communicate with executive leadership (internally or client) regarding matters of significant importance to the organization/project. Has in-depth understanding of technical principles, theories, concepts and their application across range of programs. 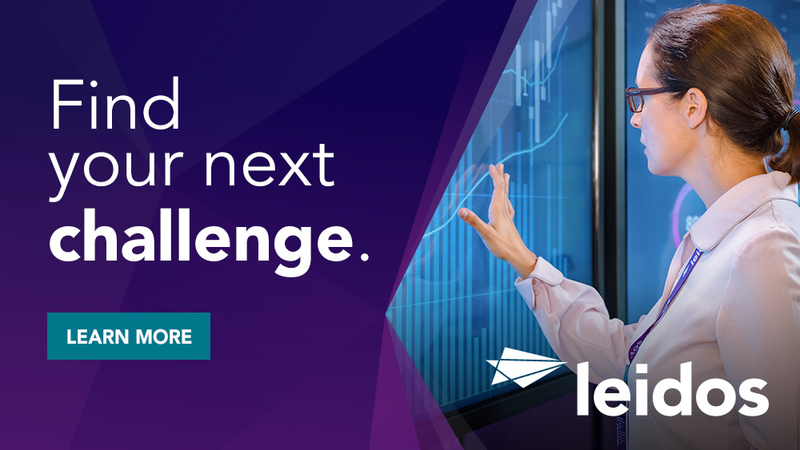 Ability to clearly articulate key technical concepts and ideas. Ability to work well in a team environment spanning multiple locations. US Citizen or US Person with the ability to obtain a Public Trust Clearance. EDUCATION & EXPERIENCE: Requires BS degree and 8 - 12 years of prior relevant experience or Masters with 6 - 10 years of prior relevant experience. May possess a Doctorate in technical domain. 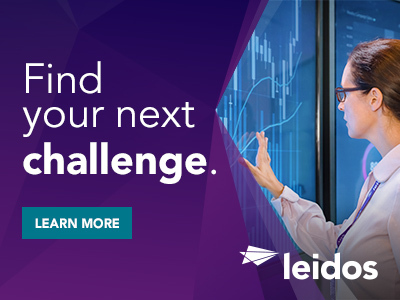 Thanks for applying for the position of Operations and Maintenance Manager / Database Management (CBP) with Leidos through Dice.